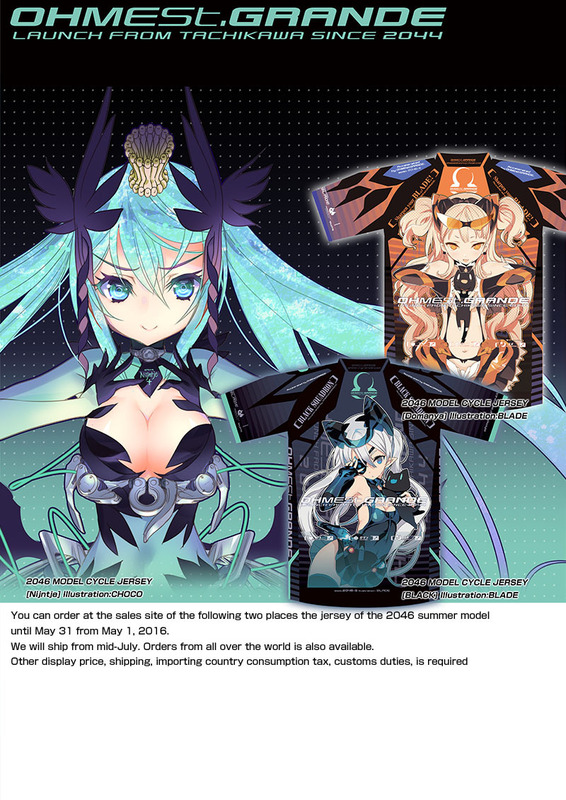 Even those outside of Japan will be able to order the products. 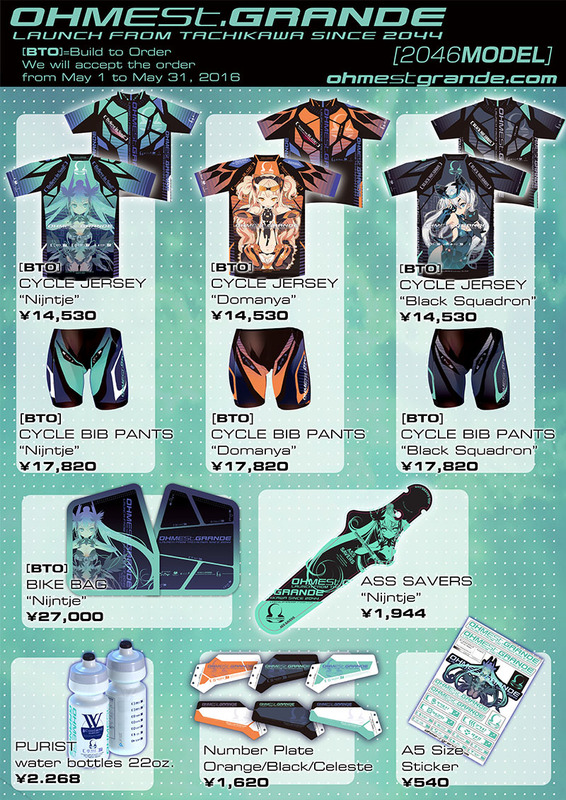 You can order at the sales site of the following two places the jersey of the 2046 summer model until May 31 from May 1, 2016. If you want to order from [COMIC ZIN], it becomes a form of proxy order from the register to this site. Goods such other than the jersey, it can be ordered only in the [COMIC ZIN]. It can also will be ordered from [ALTERNA], but this site is written in only Japanese. 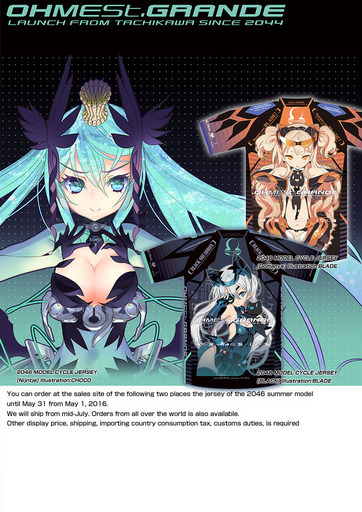 We will ship from mid-July. Orders from all over the world is also available.